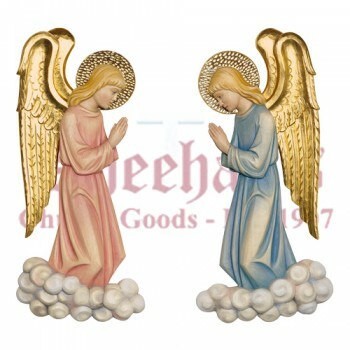 Angels are often regarded as the messengers of God and as personal guardians. 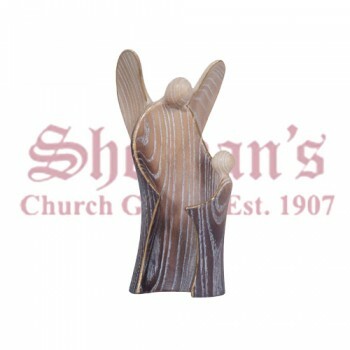 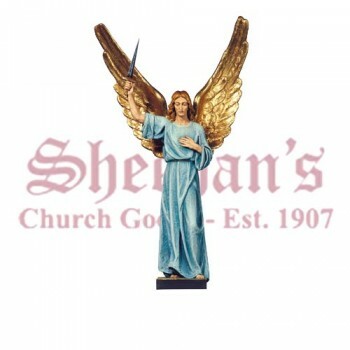 Bring peace and security to your home, church or institution with an angel statue from Matthew F. Sheehan. 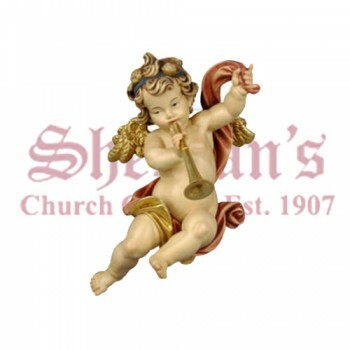 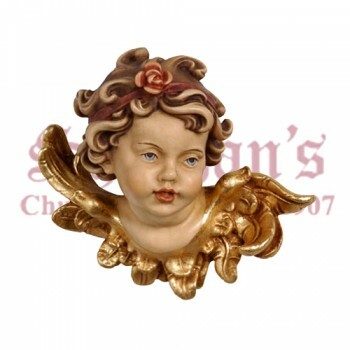 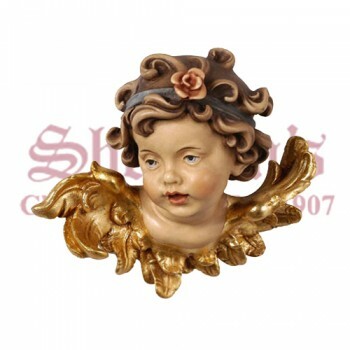 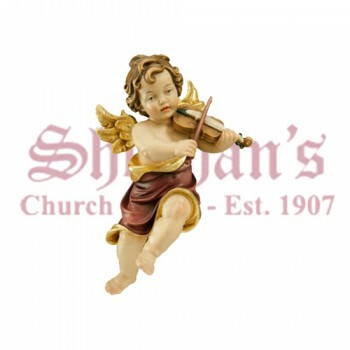 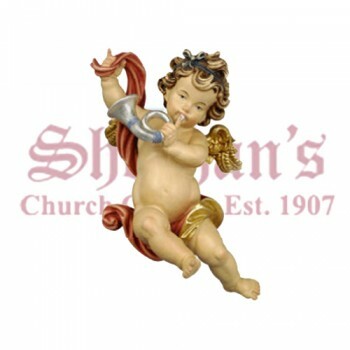 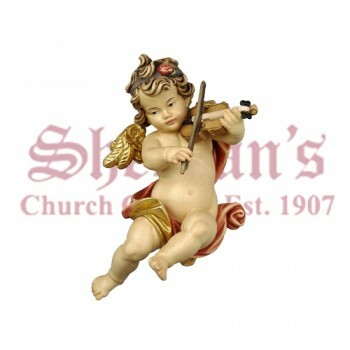 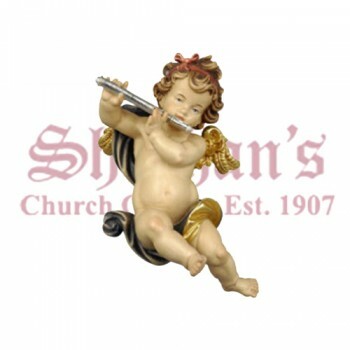 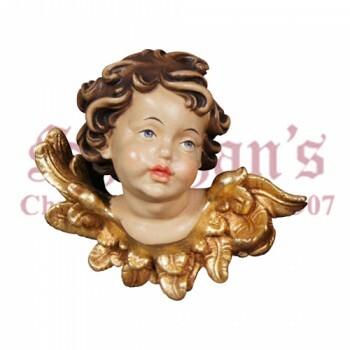 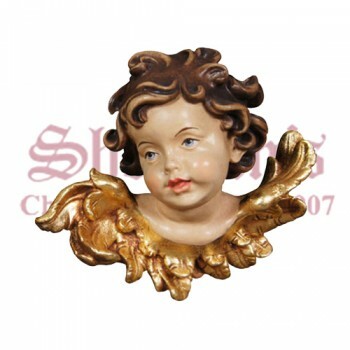 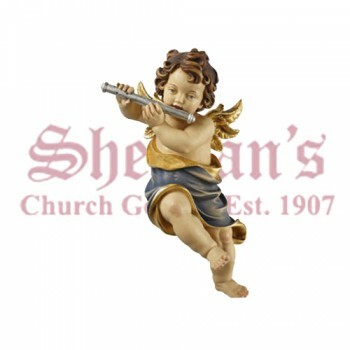 We carry a large variety of angel statues and cherub statutes to choose from, including popular praying angel statues. 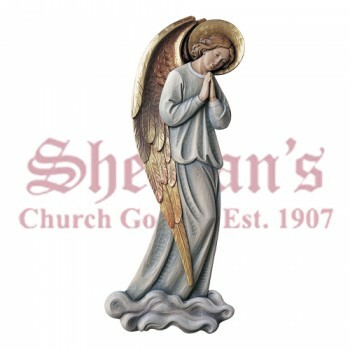 Whether you're looking for an angel garden statue with a built-in bird bath for your yard or a praying angel statue for your entryway, Matthew F. Sheehan has the high-quality statues you want and need. 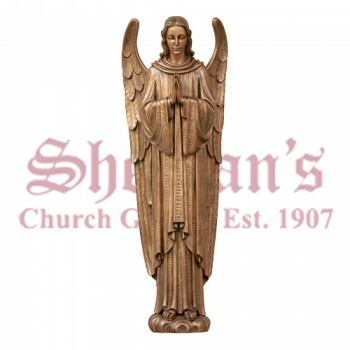 Our impressive selection of premium angel statues are made with strict attention to detail and fine craftsmanship to ensure years of enjoyment. 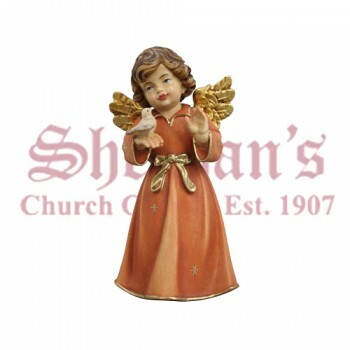 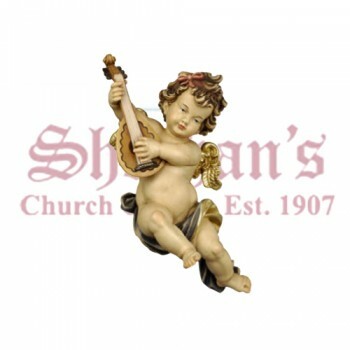 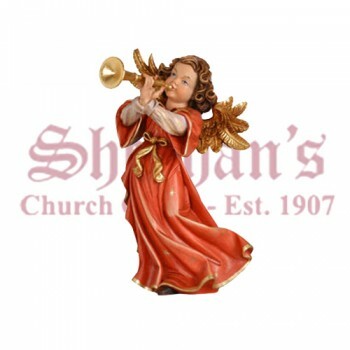 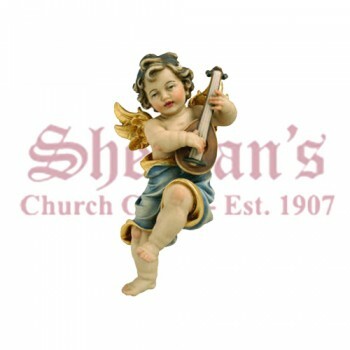 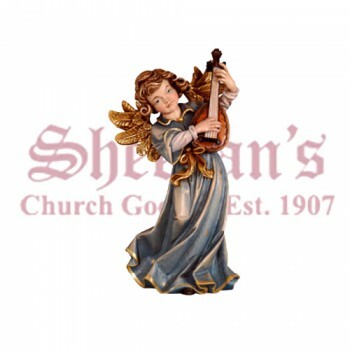 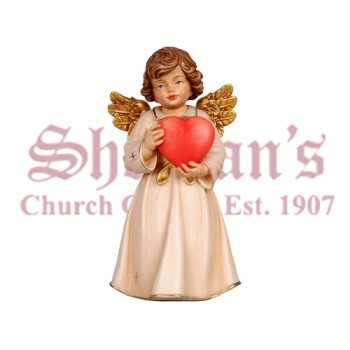 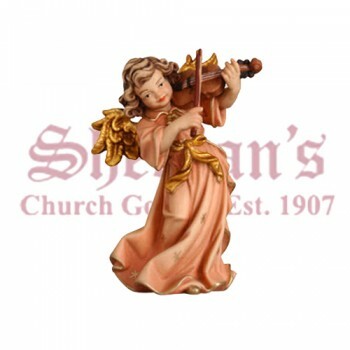 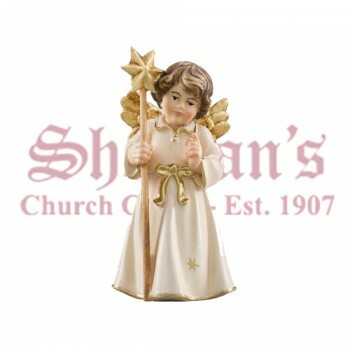 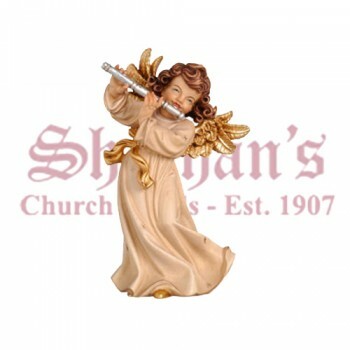 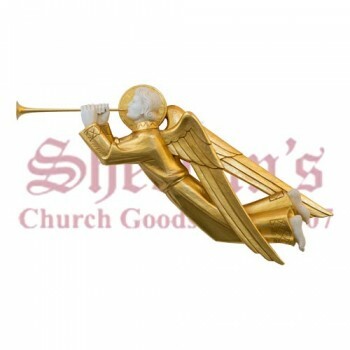 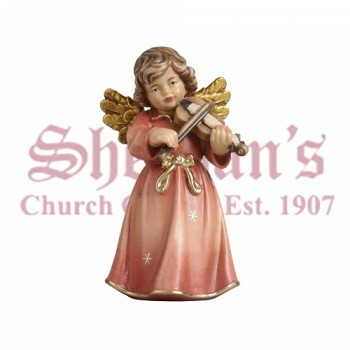 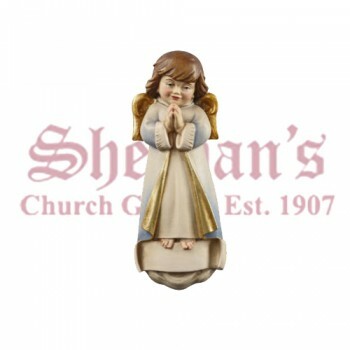 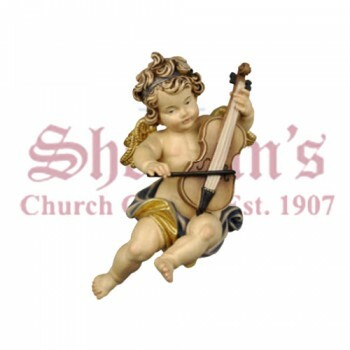 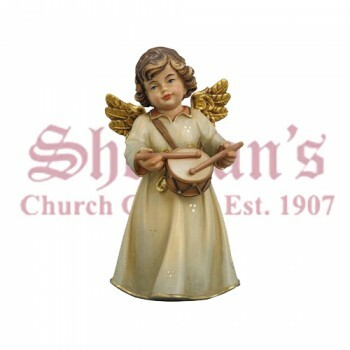 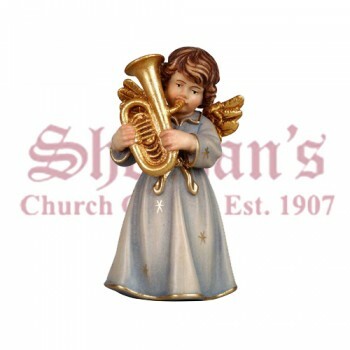 At Matthew F. Sheehan, we carry both indoor angel statues and outdoor angel statues to choose from. 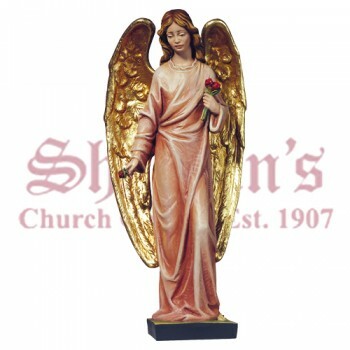 Our indoor statues are beautifully crafted with fine attention to detail and select styles are also available with full-color finishes. 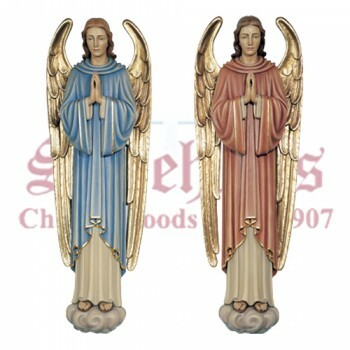 Our outdoor angel statues are more rugged and are made from durable materials that are designed to withstand any weather conditions. 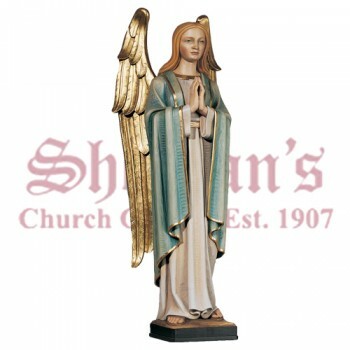 For outdoor use, we recommend resin angel statues. 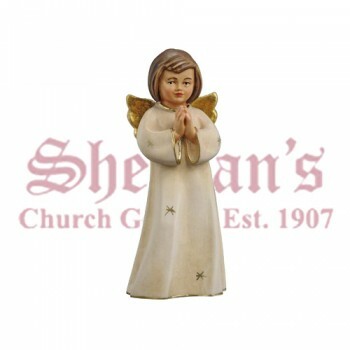 For a unique addition to your garden, consider one of our solar powered angel garden figures with built-in bird baths, fountains or other water features. 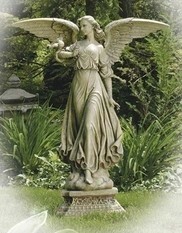 These statues include a hidden solar panel that powers a built-in pump that cycles the water used in the feature for a continuous stream of running water. 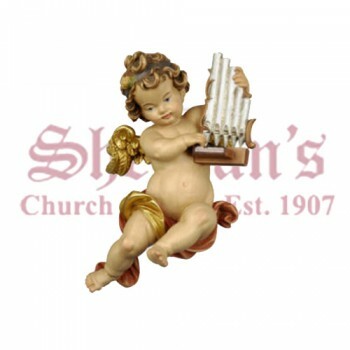 Enjoy the sound and beauty of a moving water display without the need for an electrical connection. 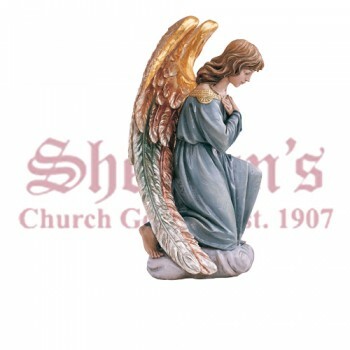 Running water is the preferred choice for outdoor displays as the movement of the water helps deter insects and algae growth. 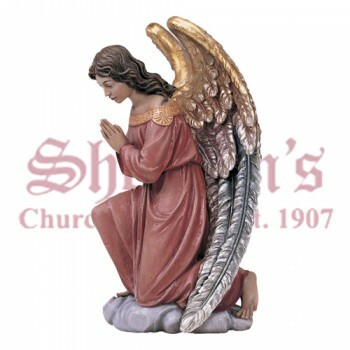 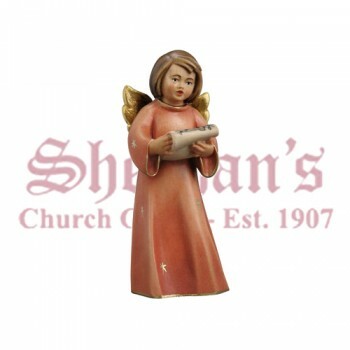 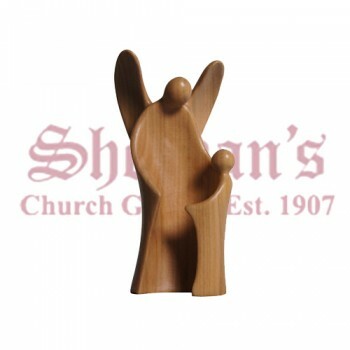 For memorial use, you can't go wrong with one of our angel statues. 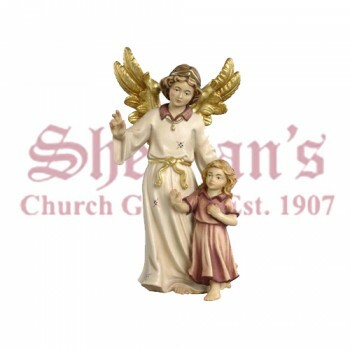 We carry figures in a variety of sizes and styles that are suitable for creating meaningful indoor or outdoor displays to honor a loved one that has passed. 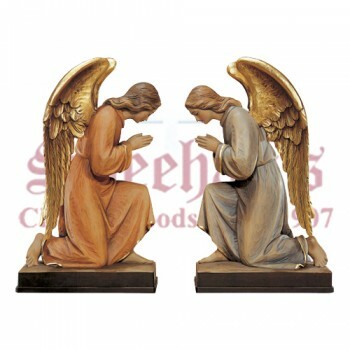 Adding a praying angel statue in a garden or cemetery can often bring peace and comfort to family members left behind. 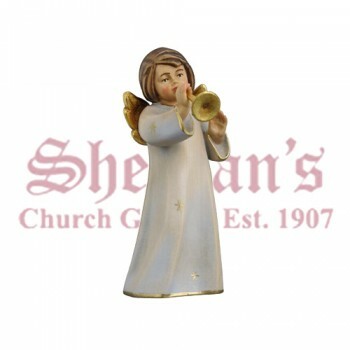 Whether you're looking to create an indoor display, a small backyard memorial or a graveside remembrance, we have the figures you need to honor your loved ones. 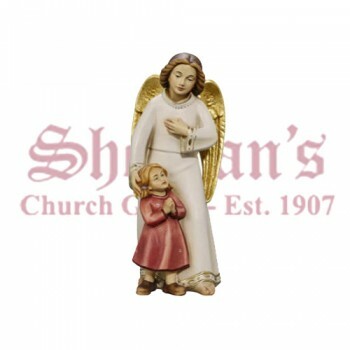 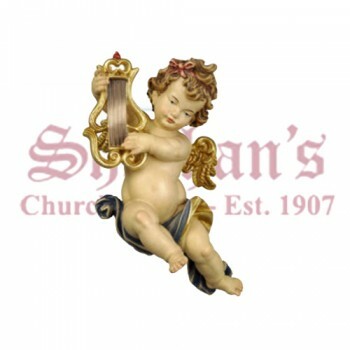 Shop Matthew F. Sheehan today for the best selection of beautiful indoor and outdoor angel statues. 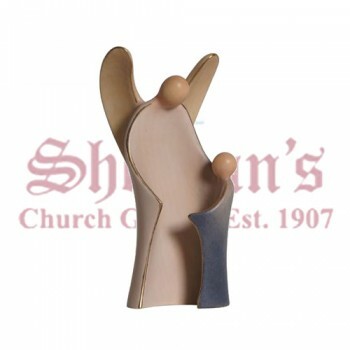 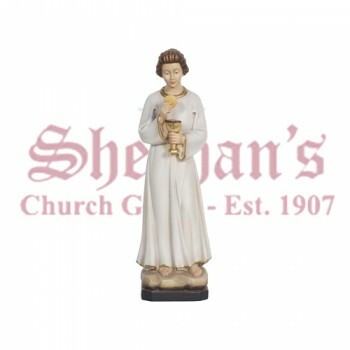 Our statues are available in a variety of sizes, styles and finishes to ensure you'll find the perfect addition to your home, church or institution. 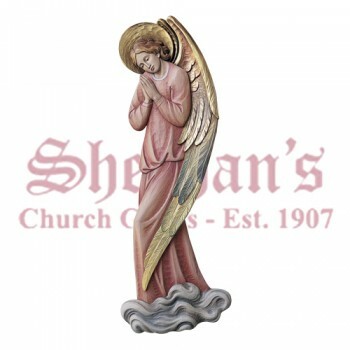 Whether you're looking for a small praying angel statue for a shelf display or a large outdoor resin angel statues for a churchyard, we have the styles you love at the best possible prices.